Gearbox has released a massive patch for the PC version of its critically panned shooter that aims to fix some of the game's most glaring faults. Aliens: Colonial Marines is right up there with the likes of Duke Nukem Forever and Daikatana as one of the biggest gaming disappointments of all time. The story of its failure is probably more entertaining than the game itself. Nonetheless, Gearbox is committed to at least attempting to fix the most glaring of the game's faults, and has released a huge 4gb patch for its PC version. The patch offers various improvements to the game's AI and visuals, as well as numerous bug fixes. 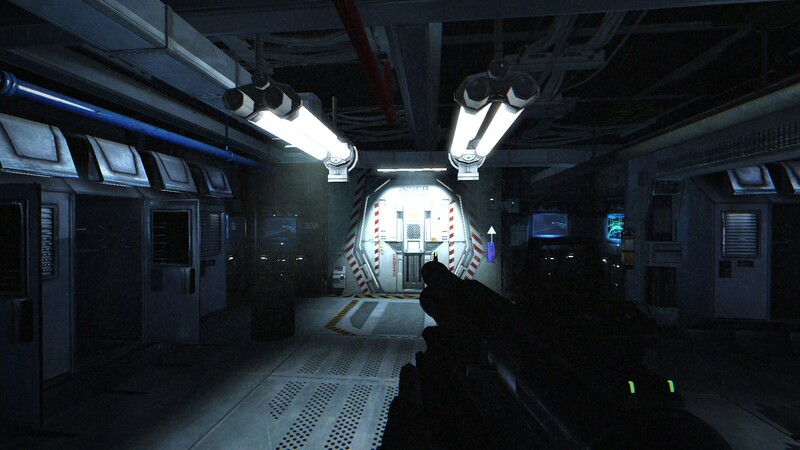 The AI in Aliens: Colonial Marines was one of its most criticized features, with many reviewers claiming they were buggy, useless, and annoying. "Tweaked enemy and friendly AI to be more aggressive and responsive," and "Modified campaign difficulty to account for improved AI responsiveness," are two points in the new patch notes that aim to alleviate these problems.